Neil qualified in 2000, joined the firm in 2001 and became a partner in 2006. 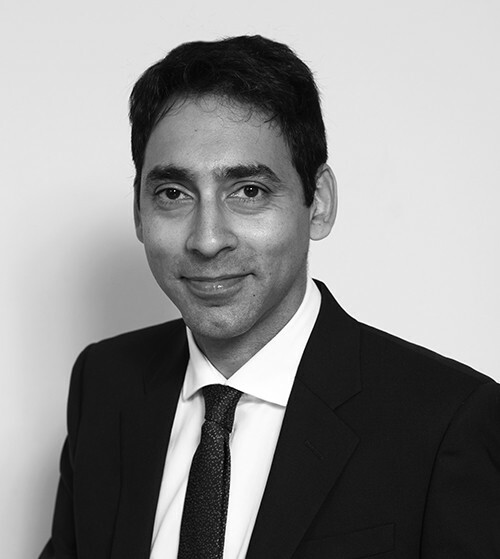 He specialises in all aspects of commercial property and company commercial matters, acting for a wide range of private investors and institutional lenders. His experience in real estate finance and secured lending is extensive with particular emphasis on investment property and development finance. He also advises clients on the acquisition and disposal of businesses and companies. Neil is an enthusiastic golfer. He also enjoys cricket and travelling.